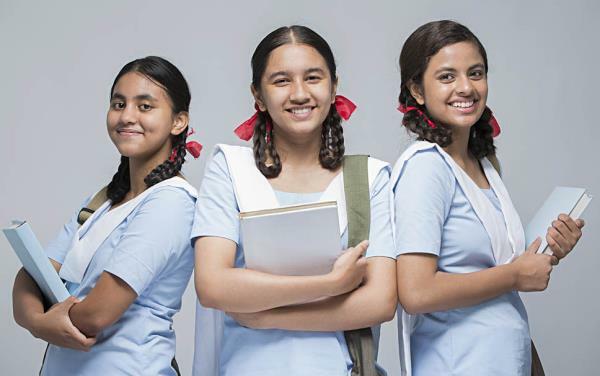 Daakshe's Uniforms Daakshes Garments Pvt Ltd Designing of school uniform is a multifarious task, it requires a specialized team that has good insight about designing smart patterns, comfort and colour combinations. 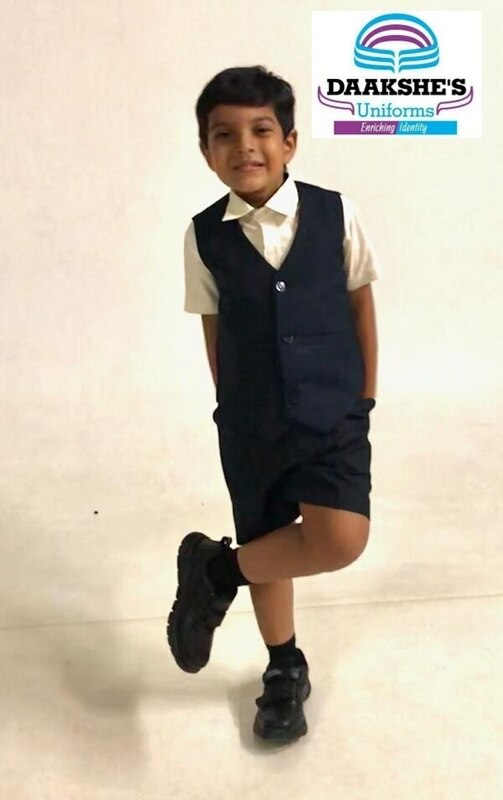 Studies has proven there are colours which complement each other and are harmonious to one another by nature, knowledge of which is must while designing a perfect uniform, a smart attire changes the outlook of an individual. 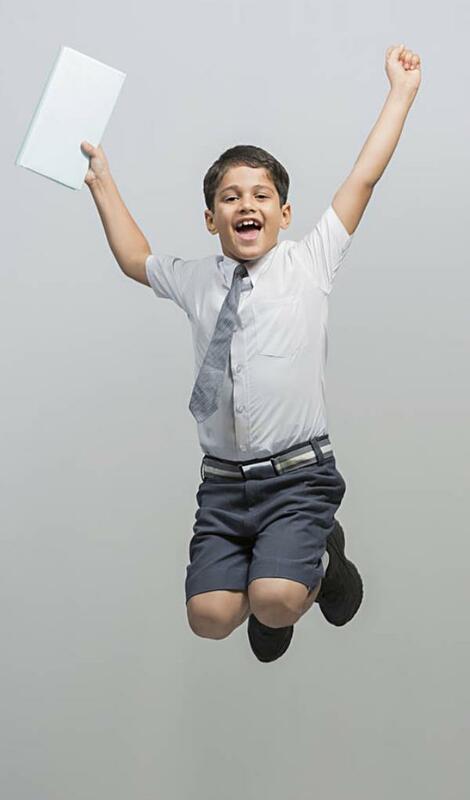 A study carried out by Professor Karen Pine from the University of Hertfordshire found that wearing casual clothes leads to less focus, “When we put on an item of clothing it is common for the wearer to adopt the characteristics associated with that garment”, Similarly a well designed uniform enhances school spirit, good self-image, school unity and the image of school. 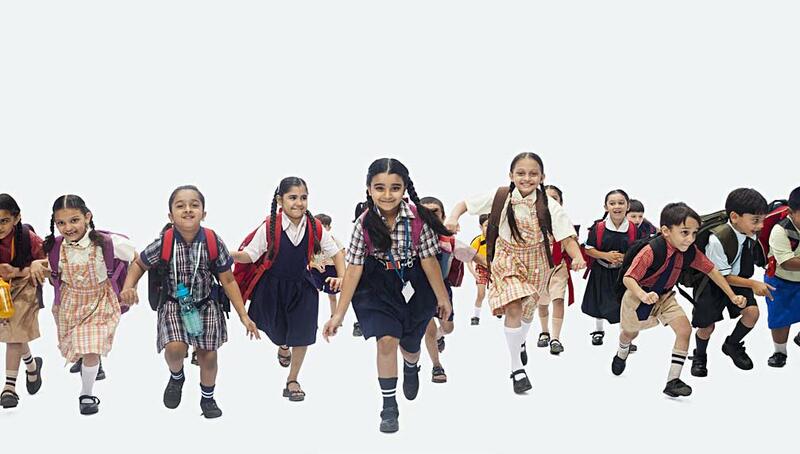 Daakshes Garments Pvt Ltd Designing of school uniform is a multifarious task, it requires a specialized team that has good insight about designing smart patterns, comfort and colour combinations. Studies has proven there are colours which complement each other and are harmonious to one another by nature, knowledge of which is must while designing a perfect uniform, a smart attire changes the outlook of an individual. A study carried out by Professor Karen Pine from the University of Hertfordshire found that wearing casual clothes leads to less focus, “When we put on an item of clothing it is common for the wearer to adopt the characteristics associated with that garment”, Similarly a well designed uniform enhances school spirit, good self-image, school unity and the image of school. At Daakshes we enrich your identity!! 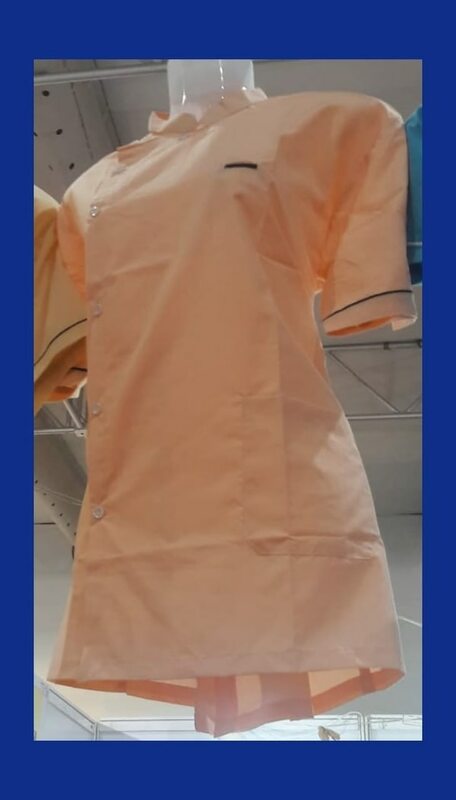 To design a uniform as high as your institution contact us.